Too often, people mistakenly believe they can’t wear contact lenses because they have astigmatism. But, today there are plenty of options for correcting astigmatism with contact lenses. In an eye with astigmatism, the curvature of the cornea and lens bends the light entering the eye differently. As a result, those with one have distorted or blurred vision at all distances. 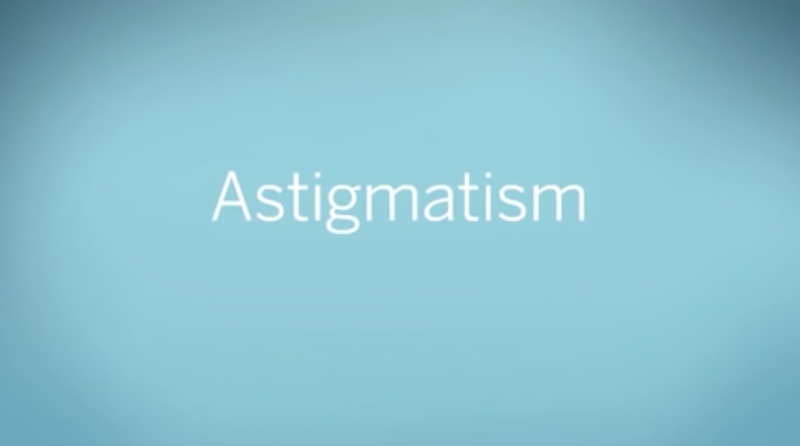 Toric lenses help to correct this astigmatism in the contact lens. Toric contact lenses are specially designed to correct the vision issues that arise from having a different curvature of the cornea. This is possible because a toric contact lens is shaped like a ring doughnut rather than a standard spherical lens. This creates different vertical and horizontal refractive powers that increase or decrease gradually as you move around the lens. As a result, by offering different correctional power across different meridians of the lens, toric contact lenses are a reliable choice for correcting astigmatism. Unlike spherical lenses that have same power throughout the lens, toric lenses feature two distinct powers and a special design, which prevents them from freely rotating on the eye. Toric contact lenses come in both soft and rigid gas permeable (RGP), or hard, lenses. RGP lenses provide noticeably sharper vision. But also involve a longer initial adjustment time and can be drier and more delicate. Soft toric contact lenses are more comfortable and easier to manage, but need extra care in fitting to stay in place. Whatever your vision challenge, it can most likely be met with an array of specialty contact lenses customized for your individual vision needs. Toric contact lenses are custom-made to your exact specifications to provide you with the best possible vision, eye health and comfort. Contact us today at (805) 522-7007 to book a contact lens eye exam, or to learn more about our contact lens options. today there are plenty of excellent options for correcting astigmatism with contact lenses.